We are excited to announce our two brand-new finishes for SpaceCreations, Cool Gray and Bright White! 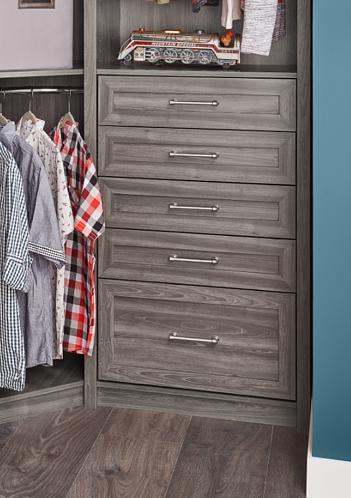 Available exclusively for ClosetMaid’s SpaceCreations Premier collection, these sophisticated and stylish finishes complement any décor. 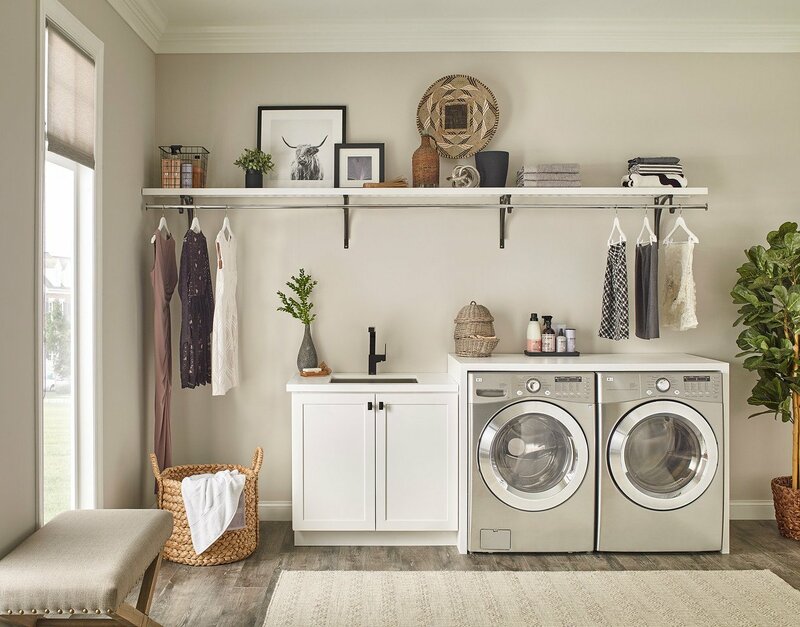 Previously available in only two different styles, Classic White and Premier Dark Java, SpaceCreations' new Premier finish options create a custom feel with a designer look anywhere in the home including: bedrooms, mudrooms, living rooms, pantries and more. 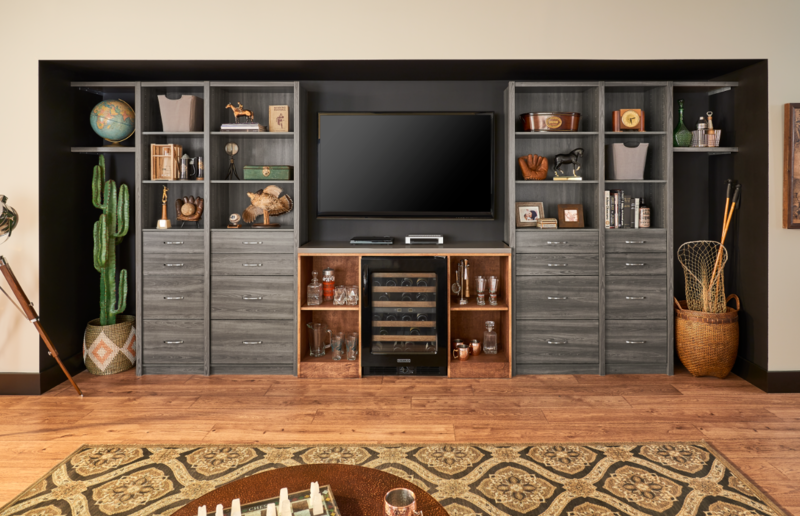 SpaceCreations Premier is an upscale and DIY-friendly melamine tower-based system that is available in 18-, 24- and 30- inch wide frames, full backers and accent trim. It can be configured into a variety of different designs. 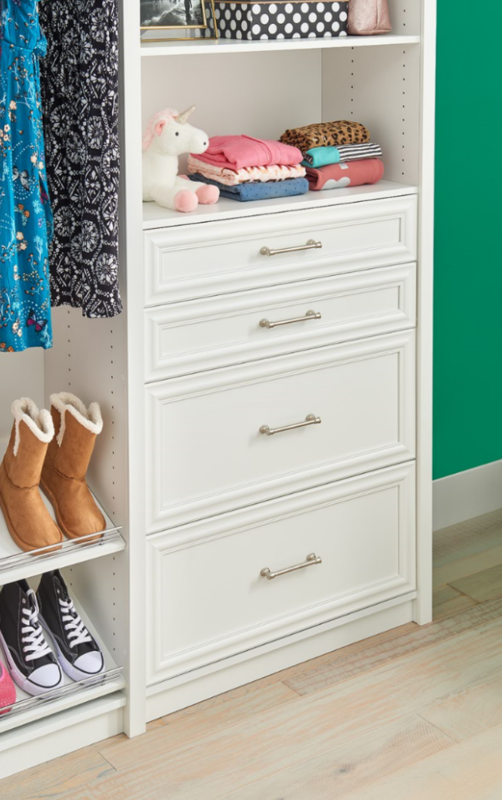 Customize your space even further with the Premier line’s wide range of accessories, hardware styles, and three drawer front options, Modern, Shaker, and Traditional, to meet all your storage and design needs. Now the question remains, Bright White or Cool Gray? 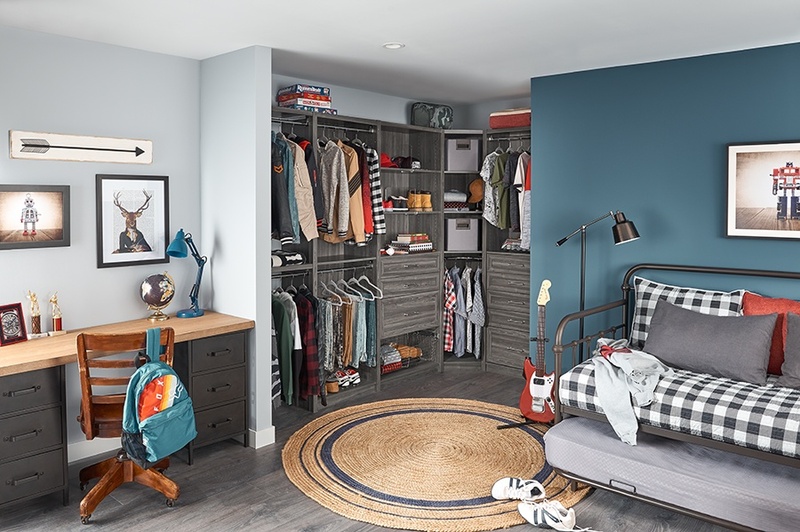 Tell us in the comments which finish belongs in your home! Ready to incorporate a beautiful new system into your home? 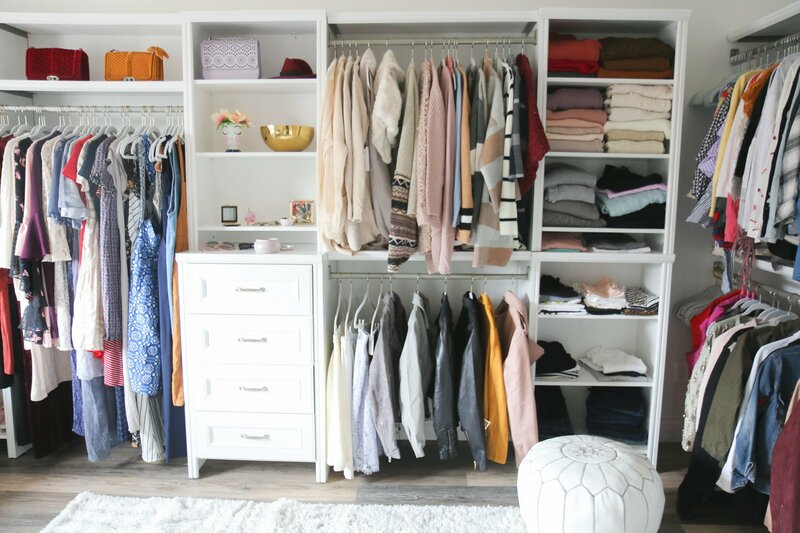 Through our Professional Design Service, ClosetMaid’s design team can bring your closet to life with two configuration options. Or, if you prefer to Do-It-Yourself, explore the easy to use online design tool, or our special, interactive 3D design tool made specifically for SpaceCreations systems. 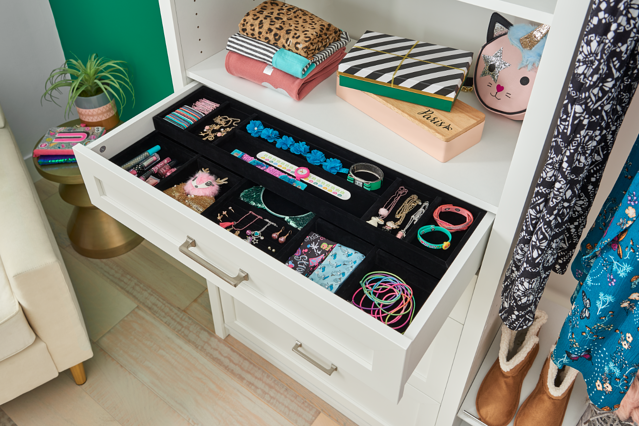 To further explore the SpaceCreations collection, be sure to visit ClosetMaid.com, and for more organization and lifestyle tips, explore our social channels: Facebook, Twitter, Instagram, Pinterest, YouTube, Houzz and Flickr. 0 Comments on "Introducing ClosetMaid’s New Cool Gray and Bright White SpaceCreations Premier Finishes"